Our new range of DC brushless motors is designed for use in severe environments. 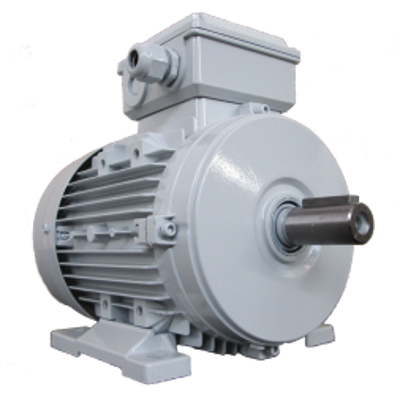 With over 30 year experience manufacturing motors for the marine industry ENAG is recognised for high quality, reliable and rugged motors. This new range has an efficiency up to 90% and so permitting energy savings. The motor speed can be adjusted using the control unit. With bearing replacement after 30 0000H maintenance is reduced to the same level as an asynchronous motor.